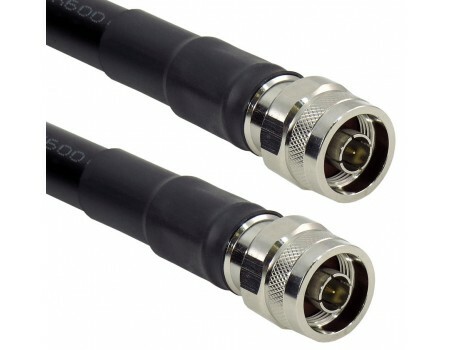 The US600 series of 50 ohm coax cable is 1/2" in diameter with N-Male connectors and is designed to have minimal cable loss over long distances. The loss over 100ft of US600 cable is -2.5 dB at 700/800 MHz and -3.9 dB at 1900/2100 MHz. The cable is waterproof and can be used for both inside and outside cable runs. 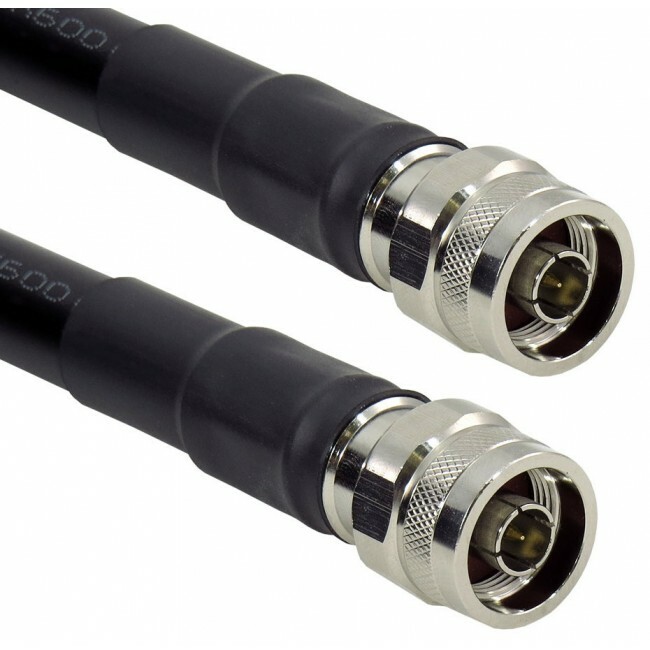 By replacing the 400 series cables in a signal booster system with 600 series, you should be able to almost double your coverage area because of the reduced signal loss along the cables. Please note: all cables have some amount of signal loss so always use the shortest cable possible for your particular situation. 700/800 MHz: 2.5 dB Loss over 100 ft. 1900/2100 MHz: 3.9 dB Loss over 100 ft.